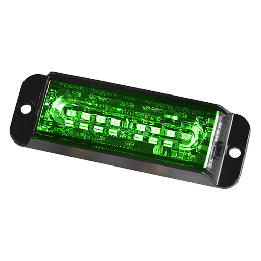 What kind of Red/Green Strobe Lights are you looking for? Alert motorists and pedestrians to critical situations with Red and Green Strobe Lights from Extreme Tactical Dynamics. Outfit your security vehicle with brilliant caution lighting to pierce through any weather. Combine your strobe lights with LED light bars to increase visibility and citizen awareness. Check your state regulations for color with our easy to use guide on colors for your region.